This was a major refurbishment and extension to an existing “Block Fronted” Victorian Residence in Malvern. It involved a complete re-stumping of the existing residence, complete re-plastering to the front section with new cornices, architraves and skirtings. 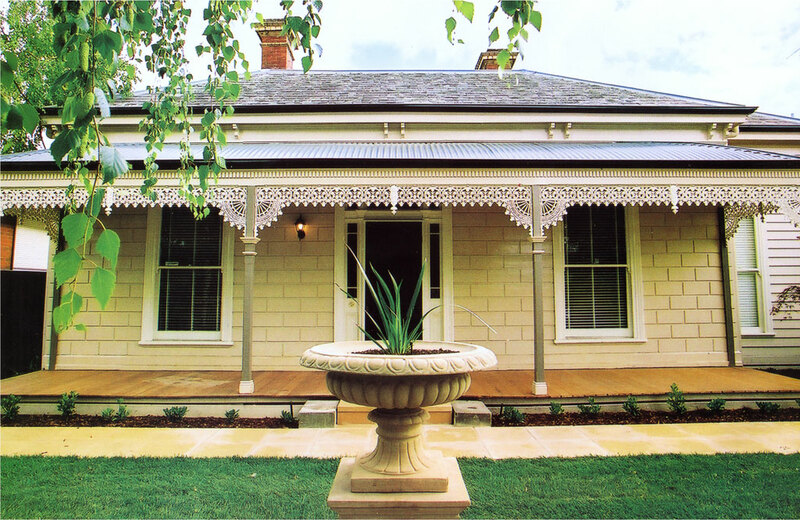 A setback ensuite and walk-in robe were added to the east of the front main bedroom so as not to necessitate the re-configuring of the front period verandah. 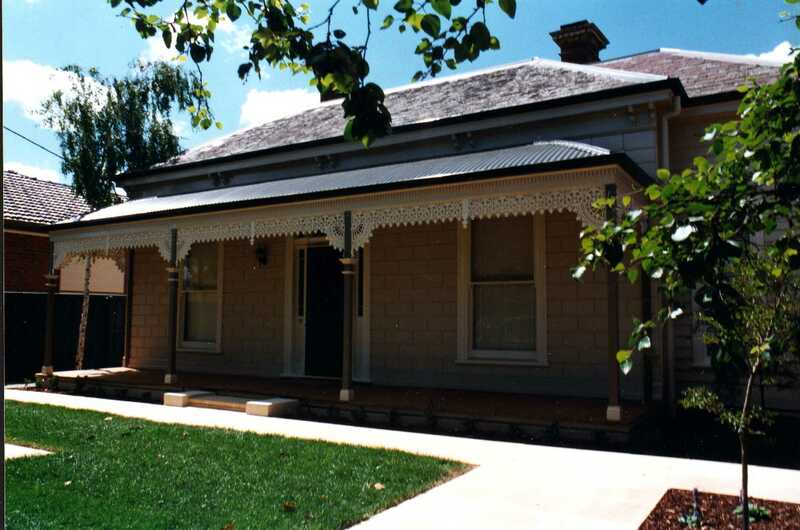 A large rear room comprising, kitchen, meals area and family room were constructed at the rear. The kitchen is a very workable, understated, and not over-decorated. 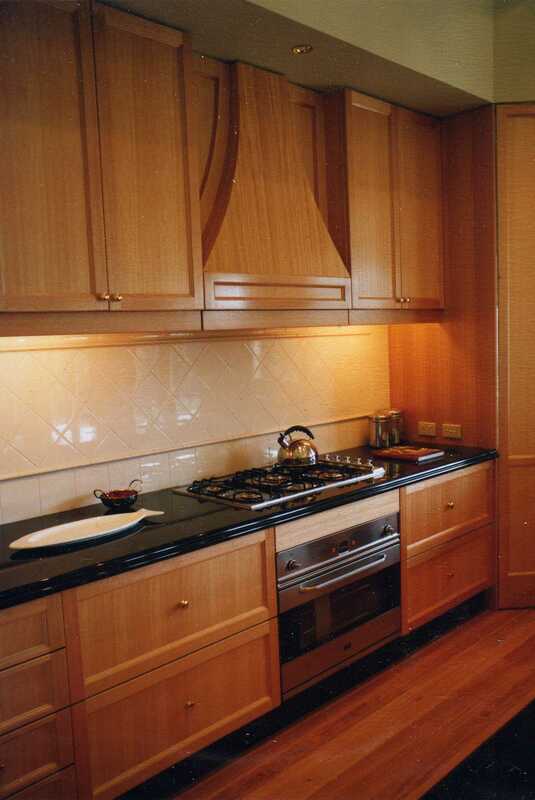 The materials are Victorian Ash timbers and black granite benchtops. 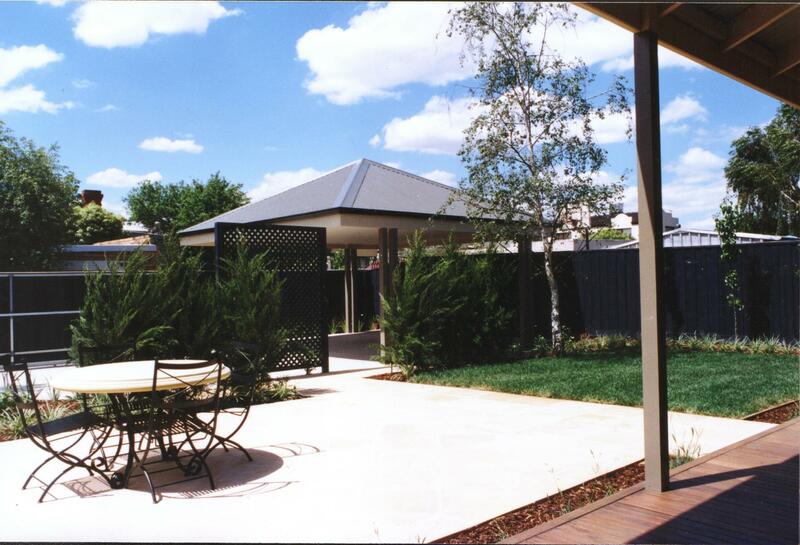 A simple corrugated iron roofed carport was provided to the rear. 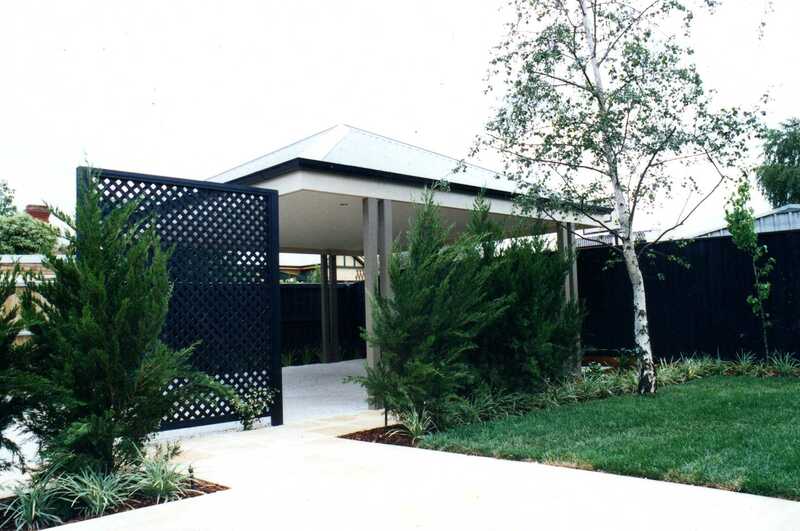 The whole house was landscaped to the design of award winning Landscape designed, Rae Jones Evans. This was a full service project, involving Town Planning Application, Design, Contract Documentation and Contract Administration.